• 1802 sqft , 3 bath , 6 bdrm 2 storey – FOR SALE CAD269,900 . 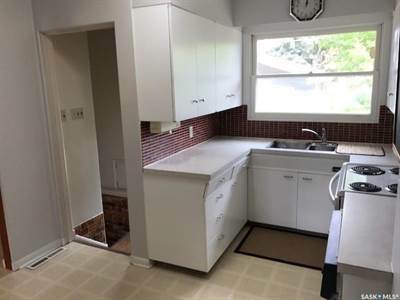 • 846 sqft , 1 bath , 3 bdrm bungalow – FOR SALE CAD219,900 . • 1036 sqft , 2 bath , 4 bdrm bi-level – FOR SALE CAD324,900 . • 1244 sqft , 2 bath , 5 bdrm bi-level – FOR SALE CAD309,500 . 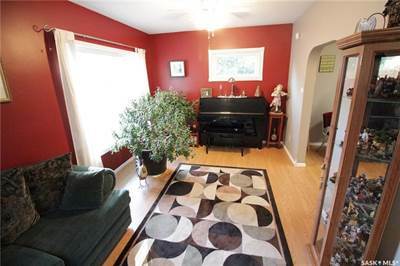 Truly immaculate one owner 5BR bi-level that has been lovingly cared for. 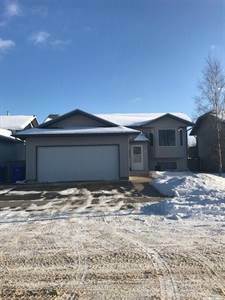 Loads of upgrades: updated exterior doors, stucco, newer shingles, soffits & eavestrough on all buildings, RV parking, loads of asphalt for parking at front & back, NG heated garage with newer insulated overhead door, 200 amp service in garage & wired for 220, NG fireplace in bsmt, newer furnace, hot water on demand, AC & water heater replaced in last 5 years, brick patio in front yard & meticulously landscaped. This is a must see home in amazing condition! 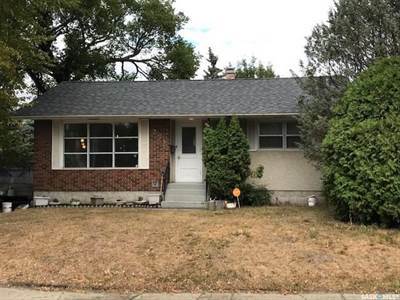 Great West Hill location Nice 864 sqft 2+1 bedroom bungalow with a 2 car garage A great starer, Priced to sell! • 1185 sqft , 2 bath , 3 bdrm bi-level – FOR SALE CAD259,900 . Reduced! 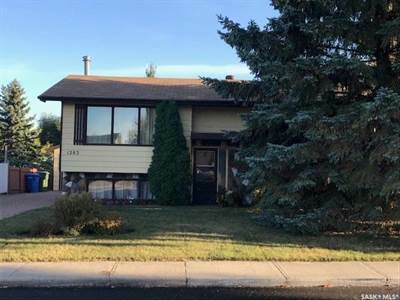 Well priced 1185 sq ft 3+1 bedroom bi-level in nice Crescent Heights area of P.A. 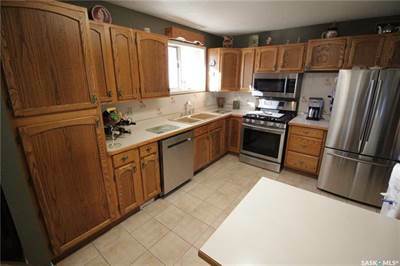 Home features arge kitchen with island, formal dining area-Nook for everyday eating. 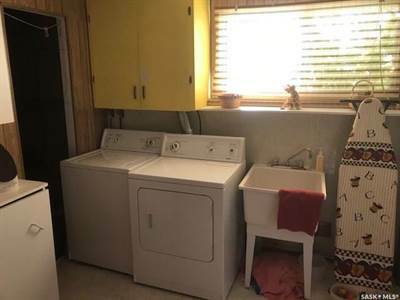 3 bedrooms + 2 baths on main floor. Lower level is completely finished with large family room with wood fireplace. Bedroom, 3 piece bathroom and storage! 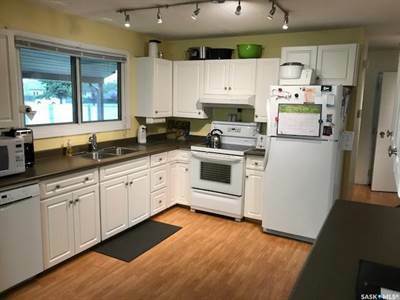 Newer HE furnace, plus upper level has newer triple pane windows.Very large fenced lot 28×32 detached garage with shop. 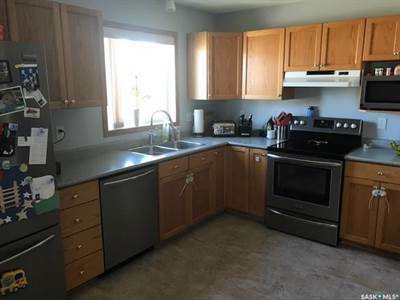 Home is very clean but could use some decorating updates. 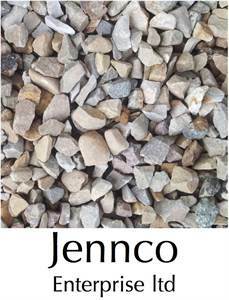 Seller states average energy is $60 per month and power is $96 per month.